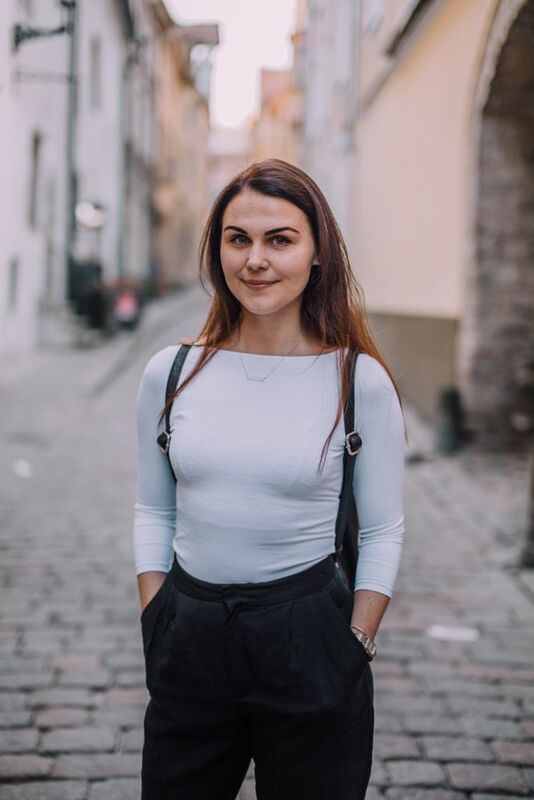 Kadri is a true city girl from Tallinn, having grown up in a Soviet block locally, although she can often be found wandering the beautiful Estonian countryside at weekends with her dog, Pärtel. Kadri has a background in film and media so has no shortage of movie facts to share about Tallinn and Estonia. It won’t take her long to tell you about how Tallinn Harbour featured in Tarkovsky’s Stalker or which Hollywood movies feature the music of our beloved composer, Arvo Pärt. When not running tours, Kadri is running the office to ensure everything runs smoothly for you behind the scenes.